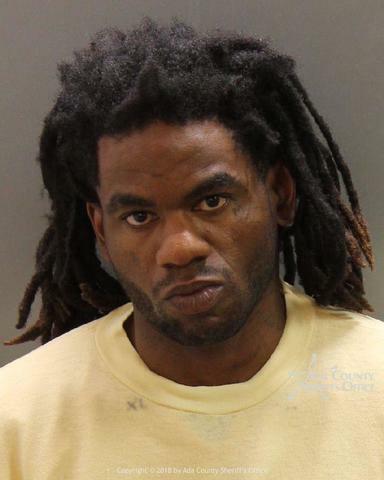 Nine victims are hospitalized with serious injuries after a 30-year-old man went on a stabbing spree through a Boise apartment complex off State Street. Boise Police Chief Bill Bones says the call came in at 8:46 p.m. and officers arrived in the area of W. State Street and Wylie Lane within four minutes. Officers quickly located the suspect who was taken into custody. He is identified as 30-year-old Timmy Kinner of Los Angeles, California. He has been booked into the Ada County Jail on 9 counts of felony aggravated assault and 6 counts of felony injury to a child. Kinner was a temporary resident of the Wylie Lane apartments until he was asked to leave on Friday. He is not a refugee according to police. There is still no motive given for the attack. Chief Bones says multiple victims are refugees who live in the apartment complex. The age range of victims varies greatly. The scene is secure. Residents are to stay out of the area. Police have not yet made public any connection between the attacker and the victims. 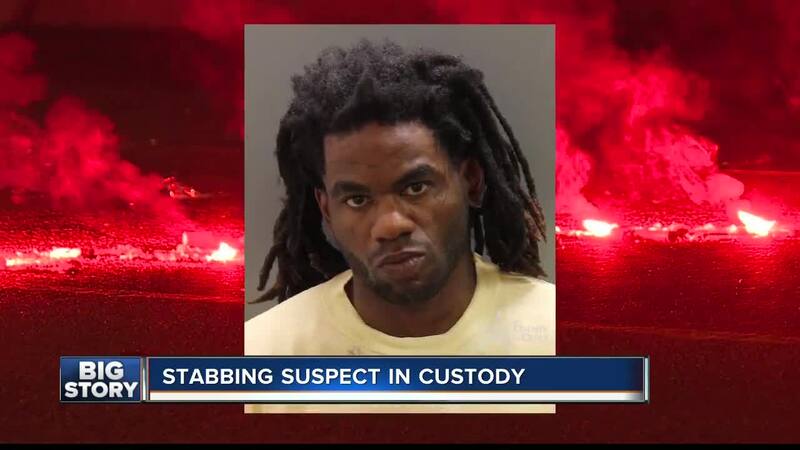 Details are also limited on the type of knife used in the attack.